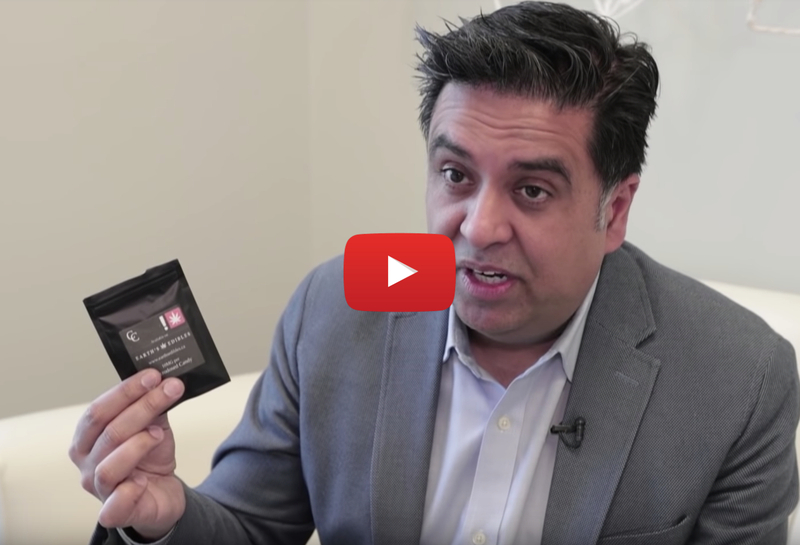 According to Johal, on Sunday — the last day of the Lift & Co. Cannabis Business Conference at the Vancouver Convention Centre — several packages each containing two small Coke-bottle shaped and sugar-coated candies were distributed in public, including being placed on car windows. 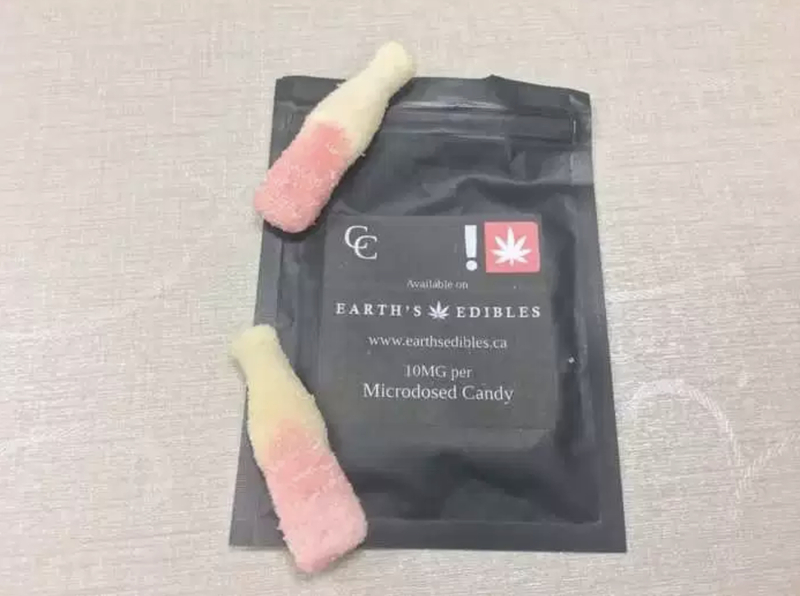 Each package stated the candy contained “10MG per microdosed candy.” The label said they were available on Earth’s Edibles website. The label also included a red square with a white marijuana leaf inside, alongside an exclamation mark. That is a universal pot-warning symbol in Oregon, where marijuana is legal. Earth’s Edibles owner Adam Osborne told Postmedia News on Tuesday that his business had nothing to do with the packages or their distribution. 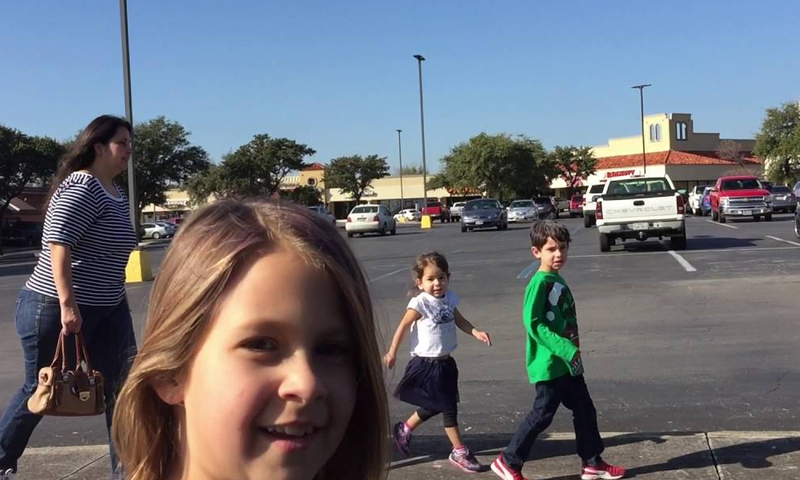 “There’s definitely some espionage going on,” he said. Osborne’s business makes pot-infused meals, but also sells gummy bears and gummy worms. He said his business was moving to California next week and wouldn’t return until the federal government legalizes cannabis edibles. Vancouver lawyer Kyla Lee said that whomever did distribute the packages had broken federal laws. “This was a big mistake by someone,” Lee said. While it has been legal for the authorized sale of dried cannabis in Canada since Oct. 17, 2018, it’s illegal to market and distribute edible cannabis. Lee said the federal government is seeking public input on plans to legalize the sale of edible cannabis and it’s expected to become law in the fall. Not only could the person responsible be charged with trafficking, they could also run afoul of Health Canada laws around packaging and distribution of cannabis to minors. Lee said the Vancouver police would be responsible for the trafficking investigation. 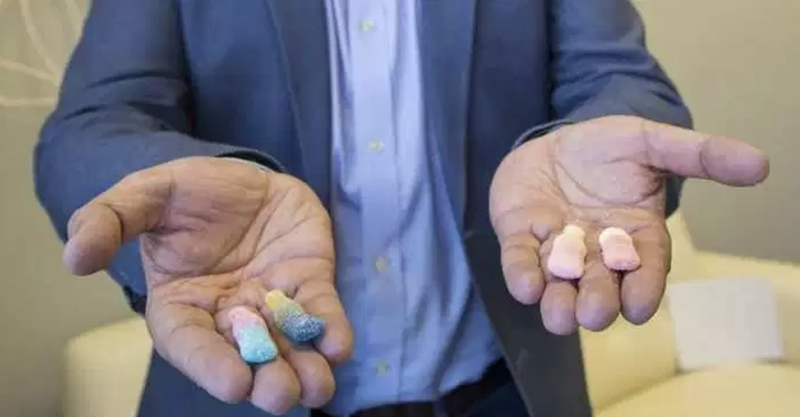 Johal said his main concern was the risk of children eating the allegedly pot-infused candies and he pointed a finger at the B.C. government’s Community Safety Unit, which is tasked with enforcing provincial laws around pot but is still not up-and- running. Colin Hynes, spokesman for the Ministry of Public Safety responsible for the Community Safety Unit, said this case wasn’t a provincial issue. “The issue is federal because it is trafficking and also involves Health Canada. That’s not something we would be involved in anyway,” Hynes said. Johal said he would keep the packages and welcomed a Vancouver police investigation.